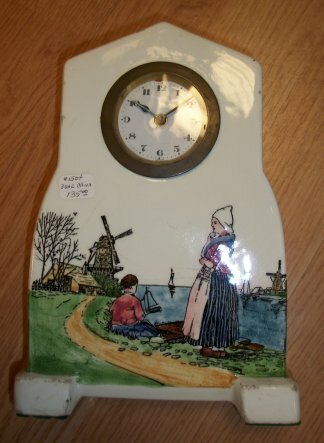 30 hour miniature china clock. 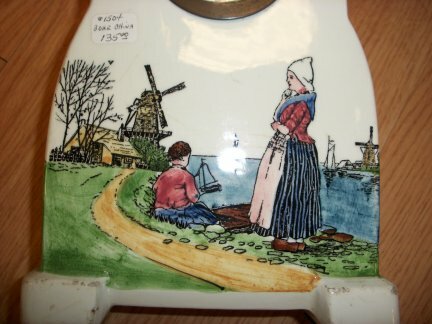 This showing a Dutch scene. The works are unmarked.